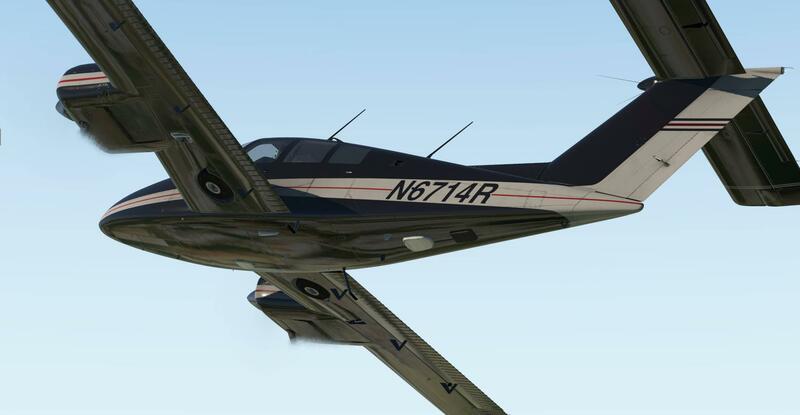 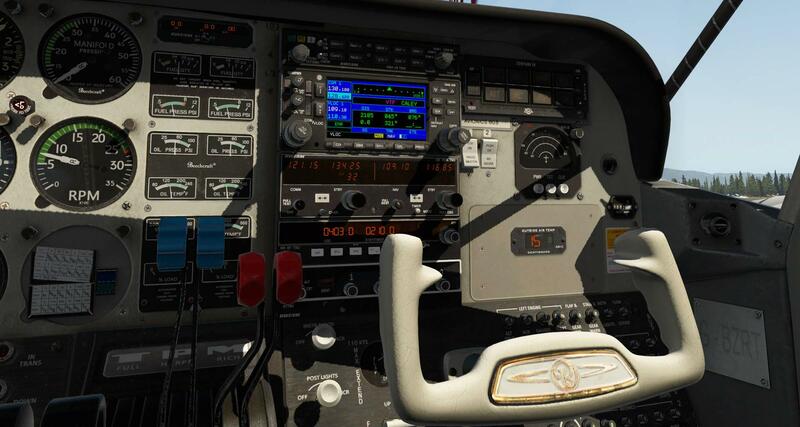 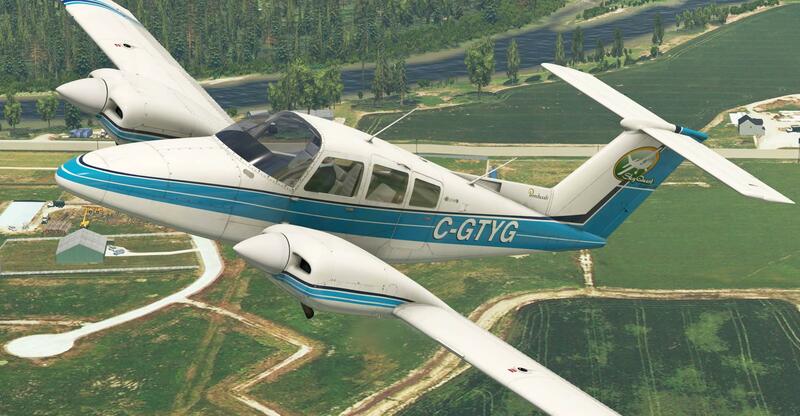 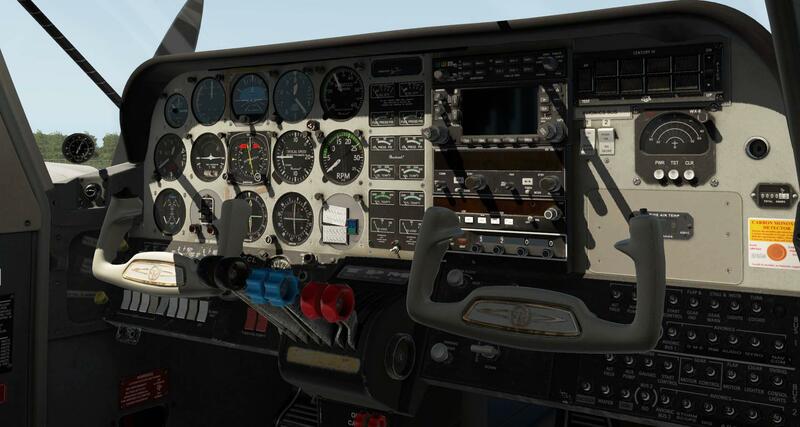 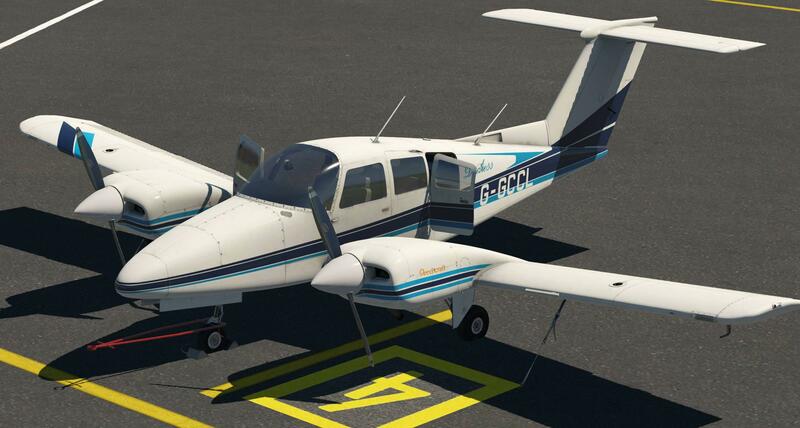 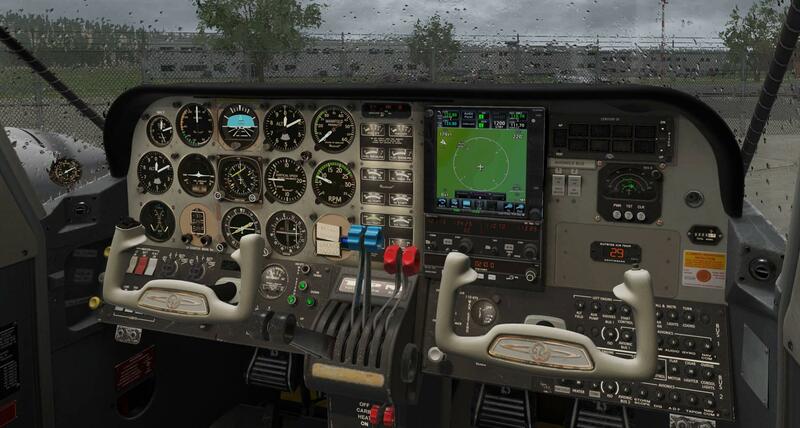 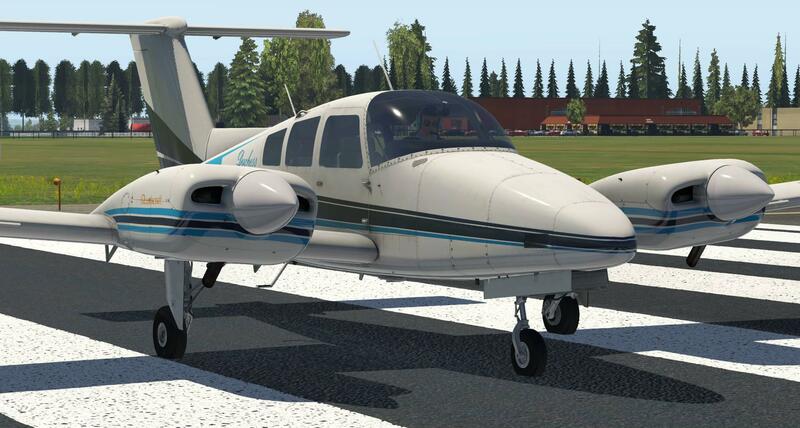 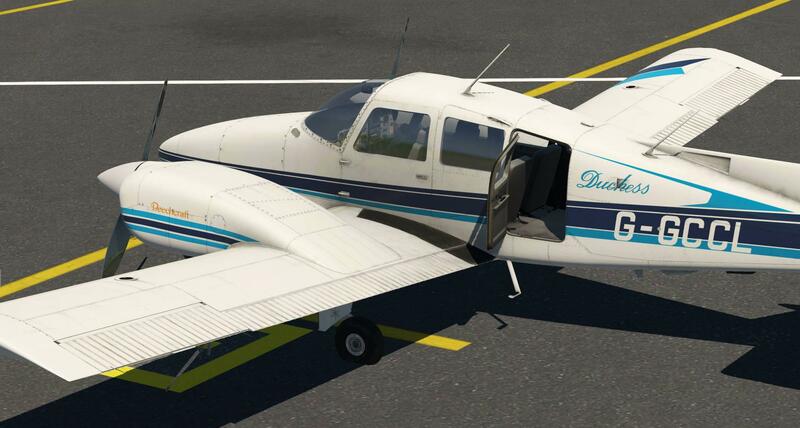 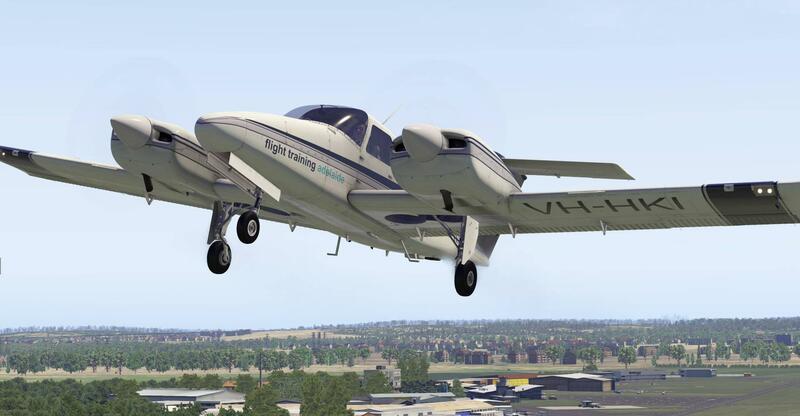 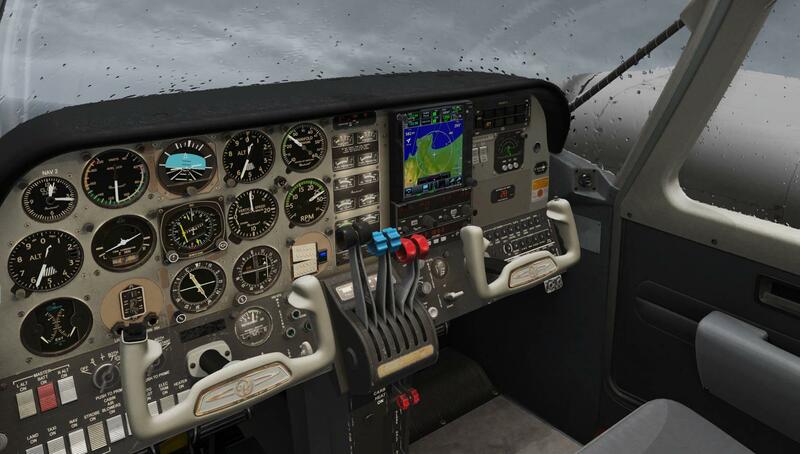 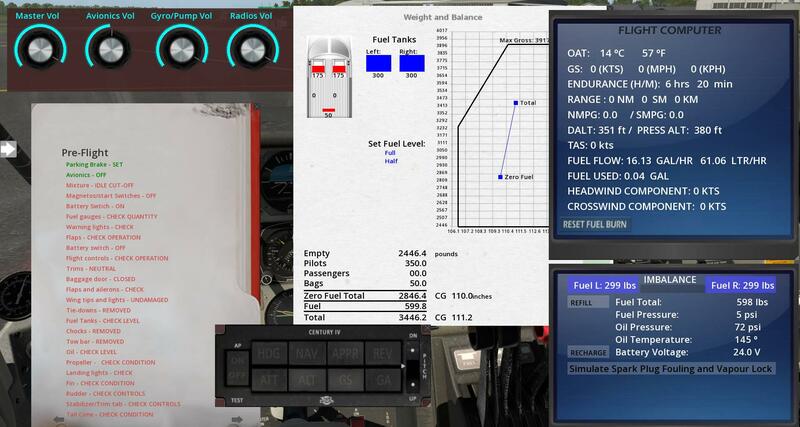 Just Flight and Thranda have released their first Twin-Engine aircraft in the Duchess 76. 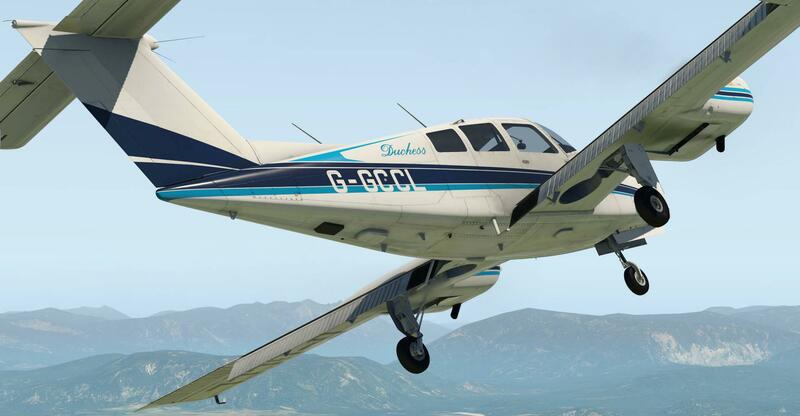 The aircraft is based on two real-life Duchess aircraft, G-BZRT and G-GCCL. 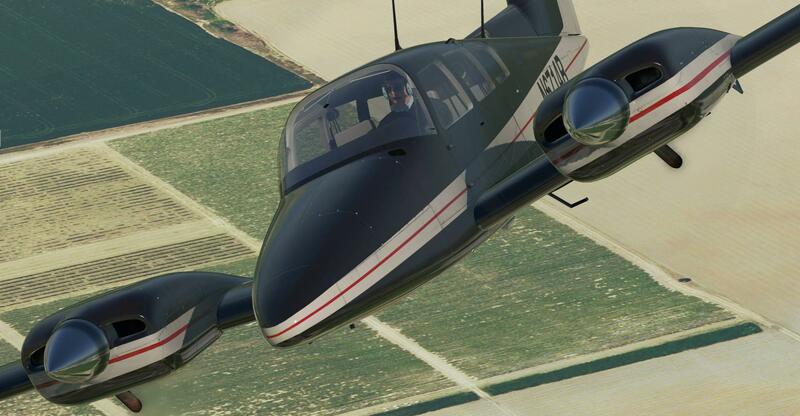 Full X-PlaneReviews review to follow!